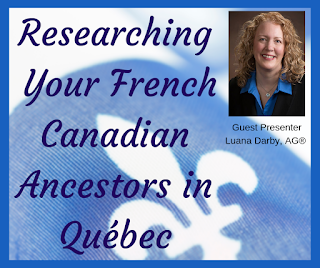 Guest presenter, Luana Darby, AG® will be sharing resources for researching your French-Canadian ancestors in 'la belle' province, Québec. Luana has had hands-on experience in Quebec researching the ancestors and stories of her husband and children. Luana is an Accredited Genealogist® in the U.S. Midwest states and specializes in Palatine German, US and Canadian, and western European research. 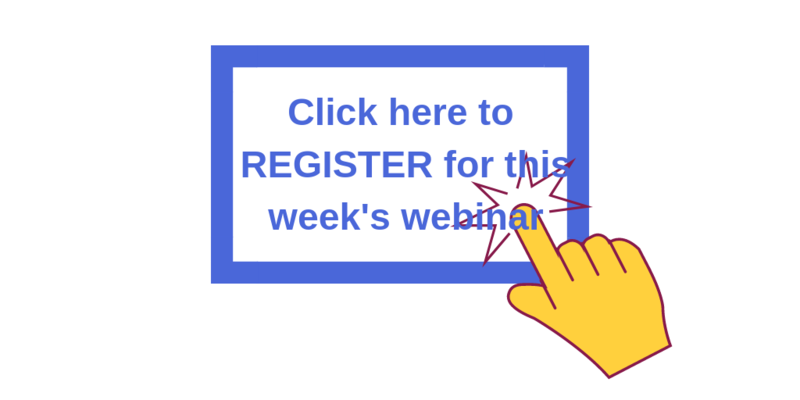 She is a frequent lecturer at local and national conferences and institutes, including the Salt Lake Institute of Genealogy, Genealogical Research Institute of Pittsburgh, the British Institute, RootsTech, and Legacy Family Tree Webinars. Luana has taught at BYU-Idaho as an online family history instructor teaching genealogical analysis and genealogy as a business courses and recently worked on the genealogical research team for Relative Race, BYU TV’s reality competition show, seasons 3 & 4.